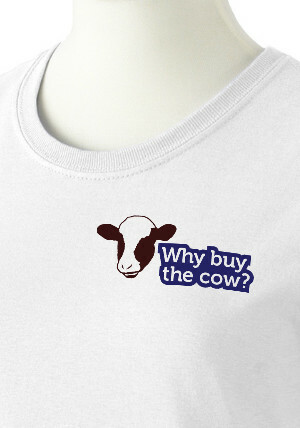 This fitted women's cut, cotton t-shirt features our "Why buy the cow?" 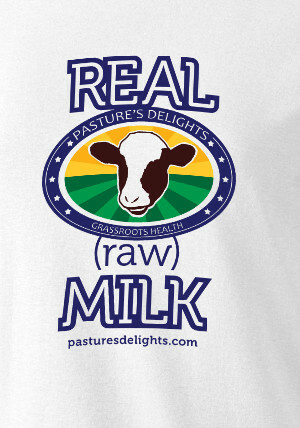 event logo on the front, and Pasture's Delights "REAL (raw) MILK" slogan on the back. 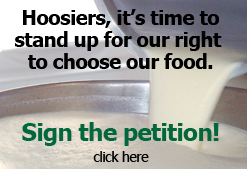 Shirts come in yellow, light blue, steel grey, or white. 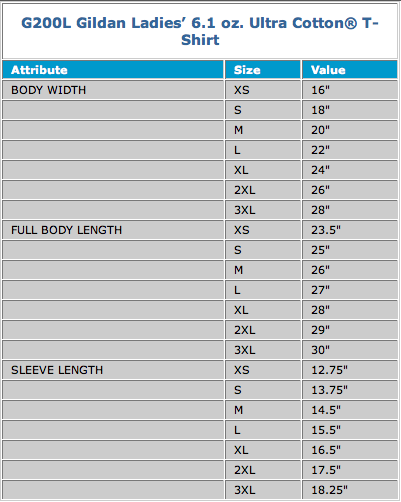 A variety of sizes are available. 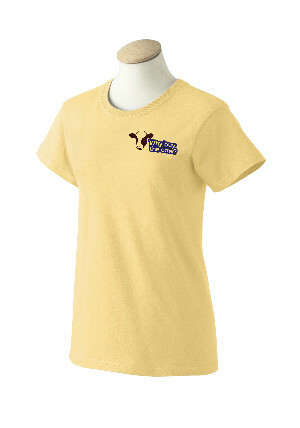 Gildan t-shirts are 100% preshrunk cotton; Double-needle stitching throughout; Seamless collar; Taped shoulder-to-shoulder; Feminine cut with narrow 5/8" ribbed neck; Sport Grey is 90% cotton, 10% polyester. 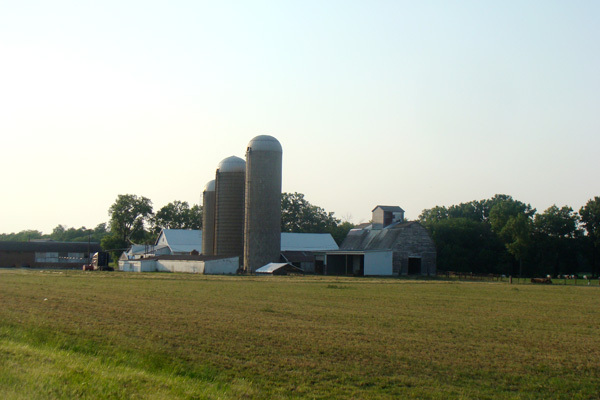 Click here for size specifications.